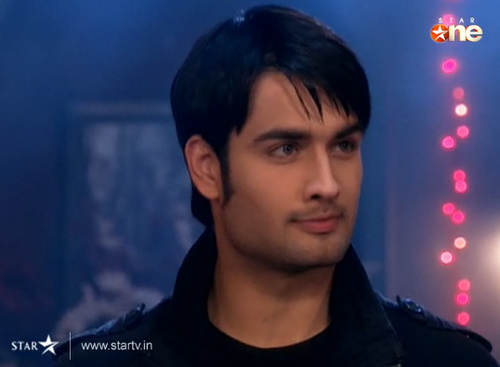 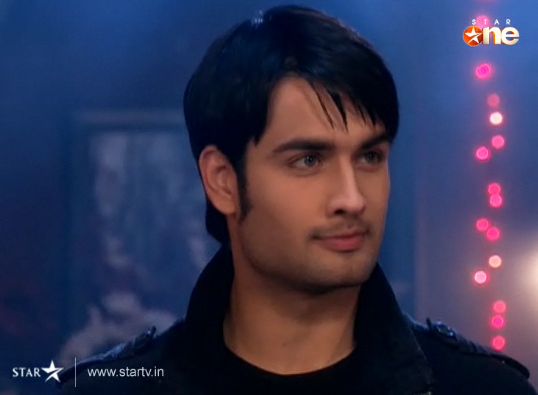 Vivian's cutest look. . Wallpaper and background images in the Vivian Dsena club tagged: vivian dsena pkyek.